Grand Theft Auto, also referred to as GTA, happens when an individual controls another person’s car with the intent to “permanently” deprive the rightful owner of that car. This can happen when someone borrows another individual’s vehicle for a specified period of time, but then neglects to return it within the agreed upon timeframe. This can either be by mistake, a miscommunication, or when the individual is fully aware of what he or she is doing. Prosecutors and law enforcement officials are under a lot of pressure for GTA convictions and arrests. If you have been arrested for stealing a vehicle, our goal will be to get the charges reduced or dismissed completely, and to keep you out of prison. Have you or a loved one been arrested for GTA charges? Our GTA lawyers are here to help! Contact a Grand Theft Auto attorney in your area today for more information about fighting your GTA charges. According to statistics, in one recent year, a vehicle is stolen every 26 seconds in the nation, equaling to a total of 1,237,114 cars being stolen in just that one year. However, only 13 percent of those car thefts lead to arrests. When prosecutors are working on a grand theft auto case, they are vigorous in their prosecution. If you have are facing charges for grand theft auto, you need a criminal defense lawyer who will safeguard your rights and fight to limit the possible penalties. We are on your side, every step of the way. Are you or someone you know currently facing criminal charges for Grand Theft Auto? 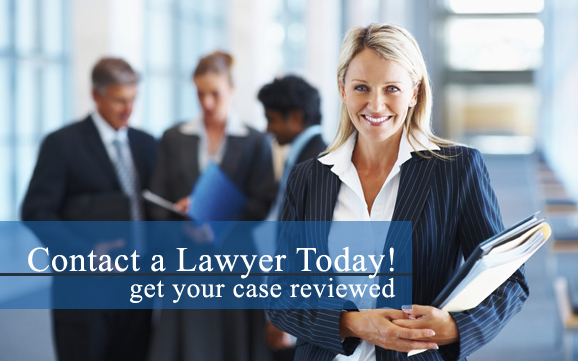 Our GTA attorneys can help! Contact a Grand Theft Auto lawyer near you as soon as possible to learn more about fighting your Grand Theft Auto charges. GTA can also occur when an individual gives a material misrepresentation in order to get permission to use another person’s car. In addition, it can happen when another person’s car is misplaced or incorrectly delivered to the wrong individual, and that individual does not exercise maximize efforts to inform the actual owner.